This is a must-read for beer lovers. There are many beer companies in Japan, but here we’ve ranked the five most delicious beers and their respective companies. The Premium Malt’s features a delicate floral aroma and a rich, quality taste. The Premium Malt’s is made from carefully selected pure ingredients using original brewing methods, in pursuit of the perfect premium beer. 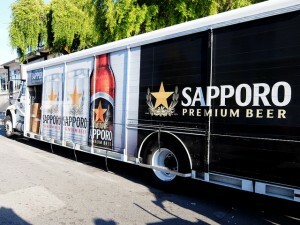 The product is a main beer of Sapporo Brewing Company. It provides you a fresh taste. Malts are used for prolonged nice taste. All perspective is great like rich, sharp and bitterness. It is real fresh beer! Yebisu Beer is made with all pure malts. Since it uses selected ones and rips them for long time, you can enjoy rich and smooth taste. It has been very popular since Kirin started brewing. Its taste is balanced because of its keen pungent, deep richness and crisp. It was improved in 2010, and the tasty quality was doubled. Kirin beer’s number one product. 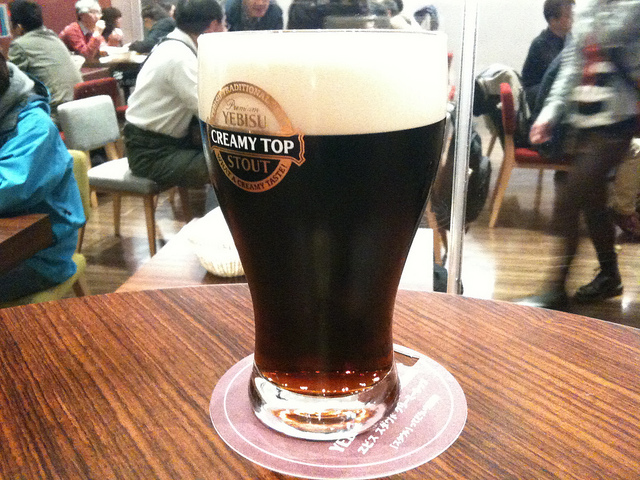 This black beer has sharp crisp taste. Is is easy to drink for beer beginners for its richness. It also has a fruity flavor! The 10 Most Popular Dishes in Japanese Cuisine! Which One is Your Favorite?